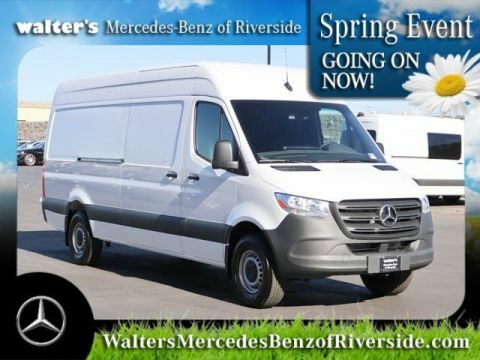 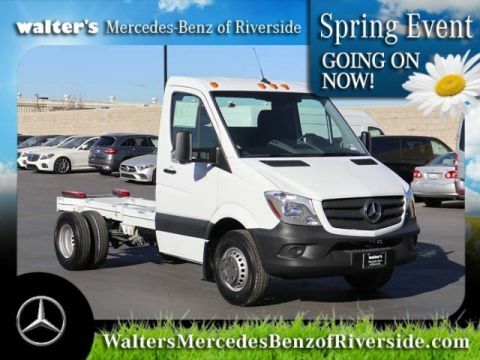 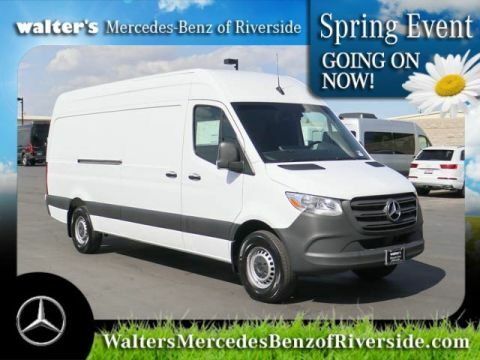 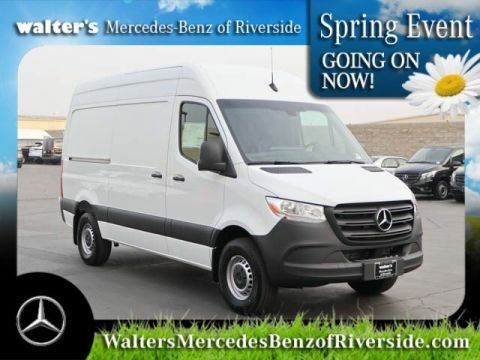 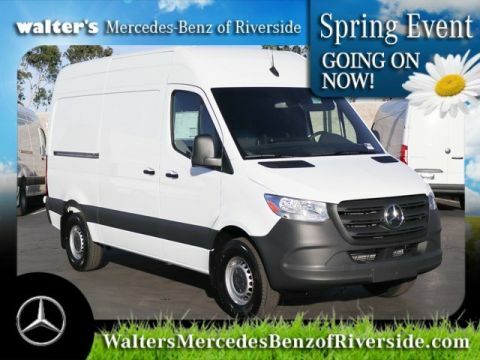 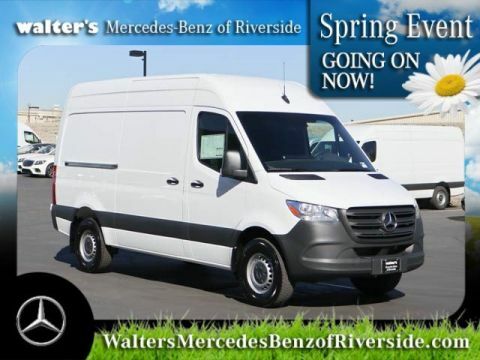 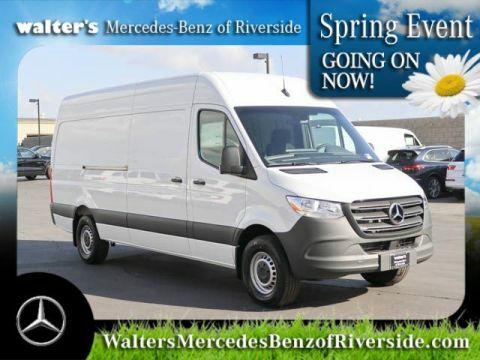 When you need a dependable full-size cargo or passenger van for your business, the Mercedes-Benz Sprinter vans can deliver the goods for Rancho Cucamonga, Ontario, Corona, Beaumont, San Bernardino, and Riverside area companies. 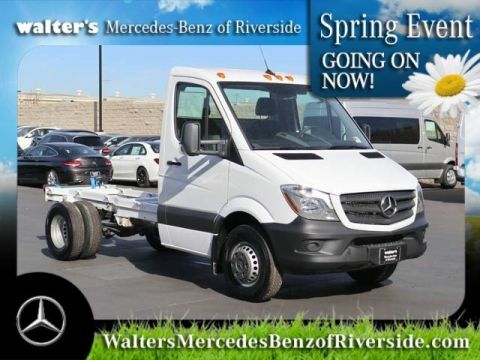 The best place to check out these capable vehicles is right here at Walter’s Mercedes-Benz of Riverside. 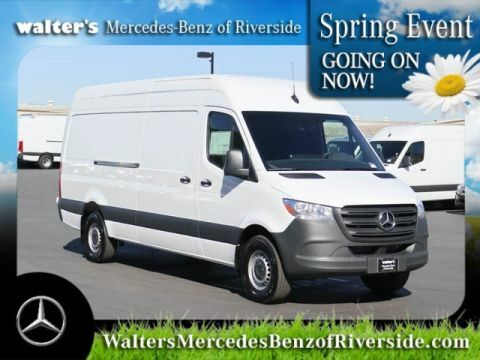 We have a large selection of Sprinter vans that you can check out online to find one that works for you. 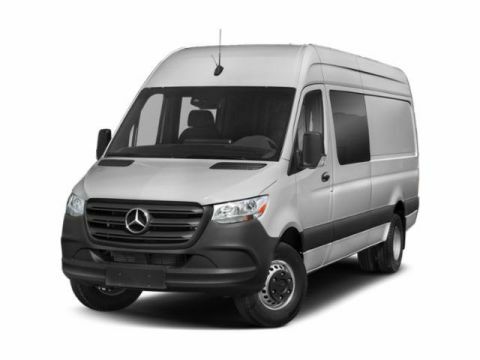 The Sprinter vans are not only functional and reliable, but they also happen to be extremely stylish and can help your company stand out from the competition on the road. 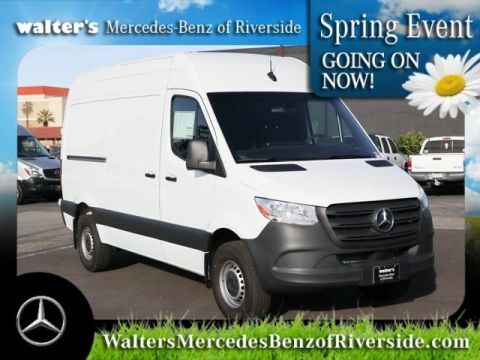 Our lineup includes cargo vans for delivery-based companies like florists or bakeries, work vans for plumbers, contractors, or electricians, and passenger vans for transport services around the greater Rancho Cucamonga area. 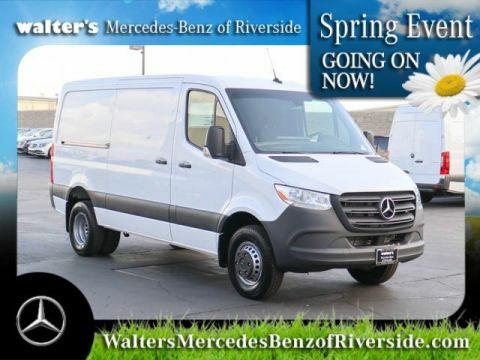 If you aren’t sure which model will fit your needs, our dedicated sales team will be more than happy to show you around and explain the benefits of each design. 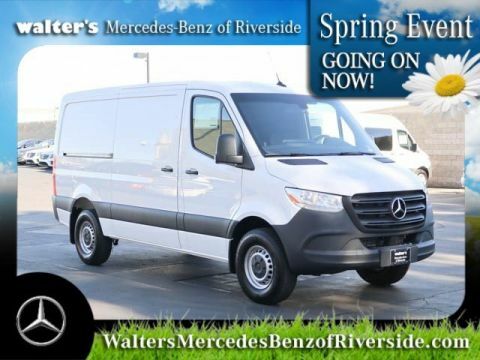 You’ll be able to get behind the wheel and test-drive any model to get a better feel for what these powerfully efficient work vans can do. 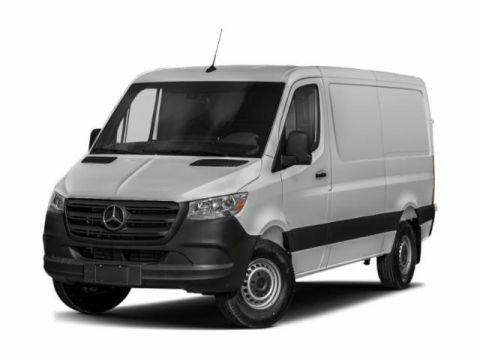 Our financing team makes it easy to find an auto loan that fits into your business’s budget and our service department is expertly trained to provide the routine maintenance necessary to keep you on the road for years to come. 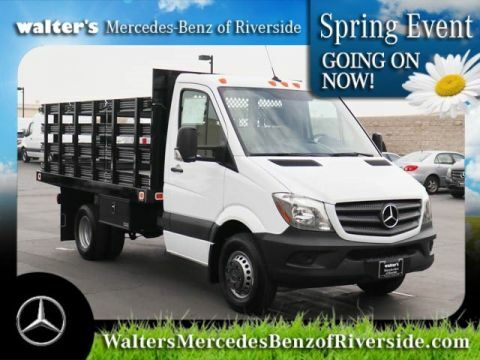 Contact our Mercedes-Benz Sprinter dealer serving Ontario today to get started at (888) 294-6772.